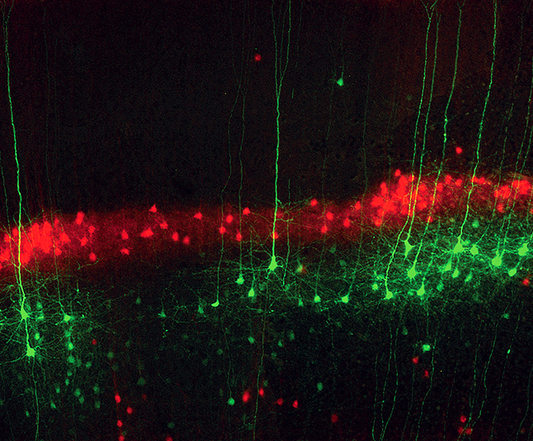 Providing the attention and opportunities students at all levels need to succeed in biology. 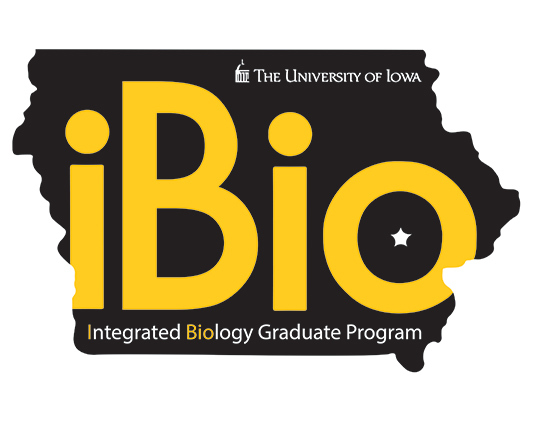 The University of Iowa, in collaboration with the National Science Foundation, is offering summer undergraduate research opportunities in interdisciplinary evolutionary science. 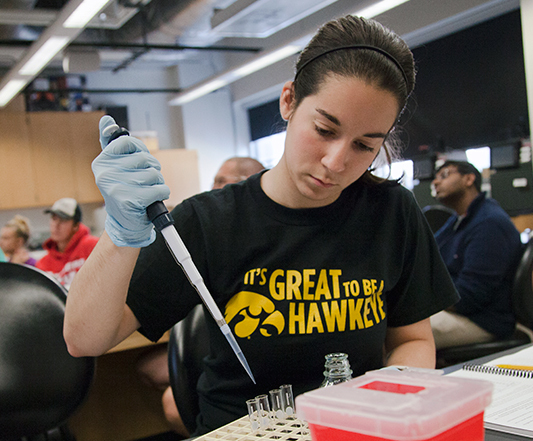 Participating students will spend the summer working on individualized projects in University of Iowa research laboratories. 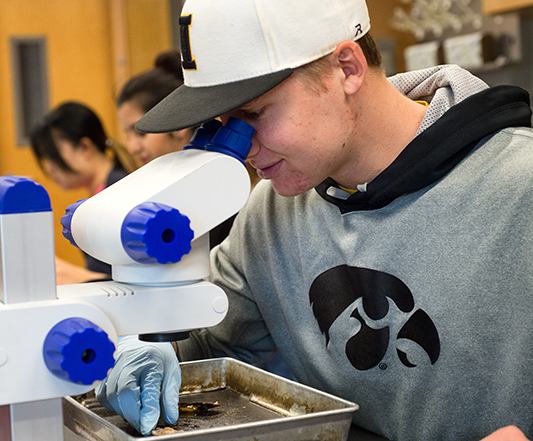 Students will also learn about career opportunities, design a digital exhibit at the University of Iowa Natural History Museum, and make formal presentations of their research. Housing, food and travel allowances, and a generous stipend will be provided to all participants. 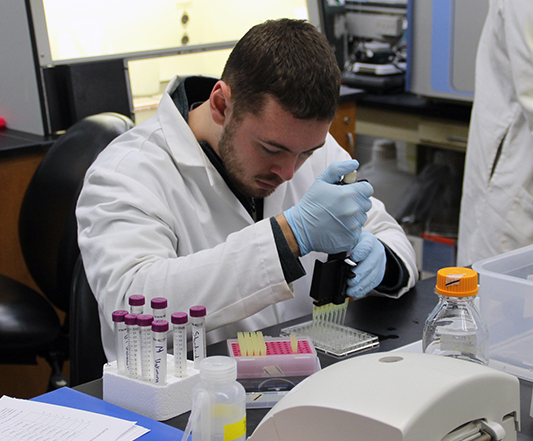 1Includes Biology (752), Biomedical Sciences (43) and Neuroscience(75) majors. Source: Office of the Registrar (as of December 1, 2017). 2This amount includes direct and indirect costs for fiscal year 2017. 3With a professor outside of regular course assignments.